Have you been searching for a pari of shoes that are stylish enough to wear around the office – or a night out on the town – but are also versatile enough to transition to your favorite hiking trail on a moments notice? 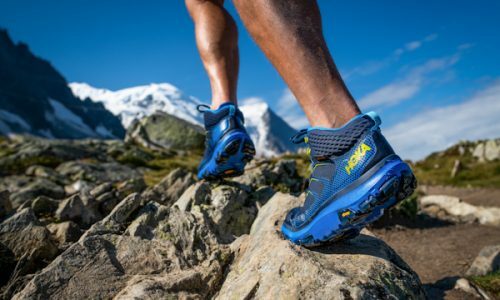 A shoe that is waterproof and durable, and yet doesn’t look like a boot you would wear while climbing Everest? 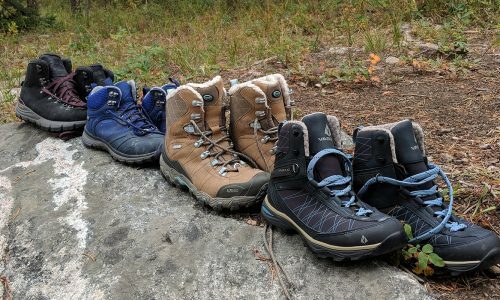 If so, than you’ll definitely want to checkout the line of footwear that is currently available from Ridgemont Outfitters, a company that has designed outdoor shoes that function equally well in our daily lives. Ridgemont’s whole approach is to make good looking footwear for use in outdoor settings that also happen to be comfortable and fashionable enough that they can be worn off the trail too. 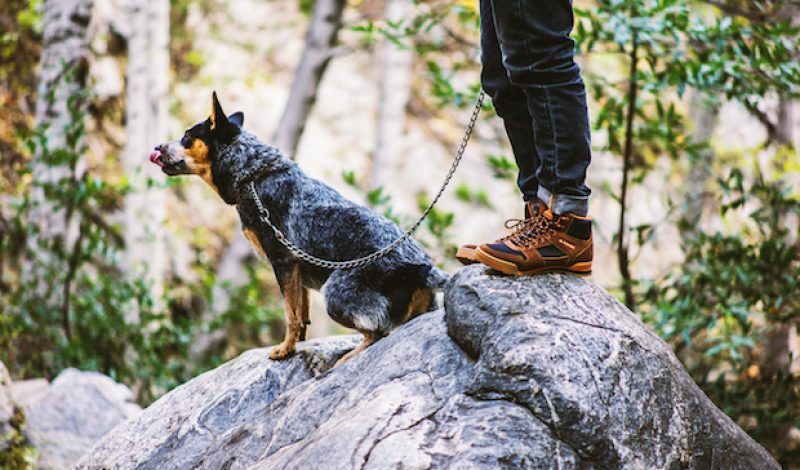 To them, day hikers are meant for you entire day, whether that means walking the dog, heading to the office, meeting friends for lunch, or exploring a new route into the backcountry. 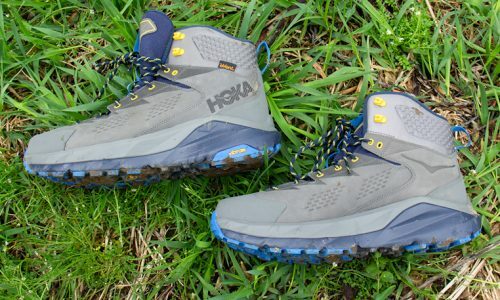 The company creates shoes for the active lifestyle, which doesn’t necessarily begin and end at the trailhead. With that in mind, here is a sampling of the shoes that they offer. The Outback is what you get when you cross a leather sneaker with a light-hiking shoe. Its lugged vulcanized outsole is designed to provide good traction on a variety of surfaces, while its leather and canvas upper is durable enough to survive all but the most challenging environments. 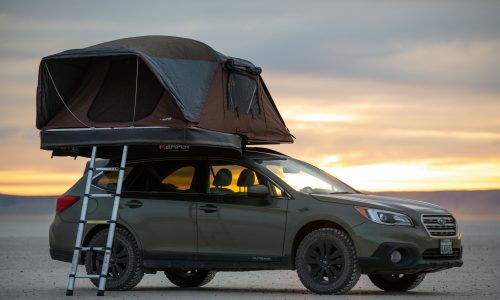 The Outback has both rugged good looks and a playful casualness about it that should make it right at home on the trail, and relaxing with friends after the hike. Don’t be fooled by the understated good looks of the Mesa. Inside this unassuming suede shoe is the heart of a hiking boot just waiting to show what it can do. 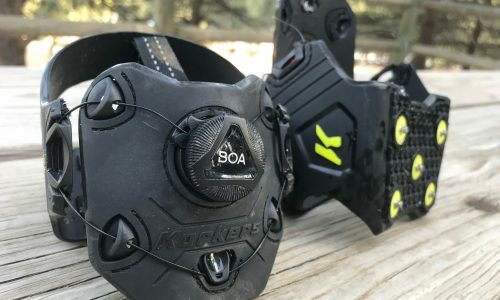 You’ll catch a glimpse of that in its rugged outsole – which offers solid traction on the trail – and its durable upper, which has been designed to survive the outdoors, than transition back to normal life without missing a beat. The waterproof suede is capable of repelling moisture in wet environments, while the Ortholite innersole will keep your feet comfortable no matter where your hike takes you. The Ridgemont Crest may be low profile in terms of physical stature, but it certainly isn’t lacking in style. It shares the same lugged vucanized outsole and comfortable Ortholite liner that you’ll find on both the Outback and Mesa, but its low-top design gives it an even more causal look. It can handle the trail with the rest of the Ridgemont line-up however, and still looks good on an urban trek too. To checkout the entire Ridgemont line-up – including these shoes in different colors – visit RidgemontOutfitters.com.